Black velvet midi skirt with gold-toned embroidery and kick split. Unlined, opaque. 23" length from top of waist. 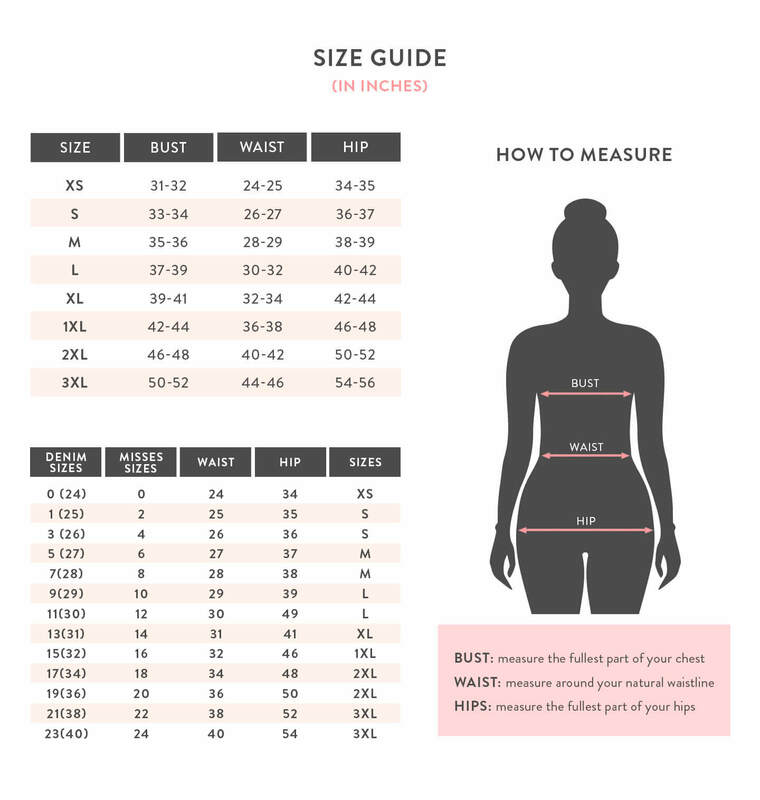 Measurements taken from a size small. Model is 5' 8" / 174 cm and wearing a size small.